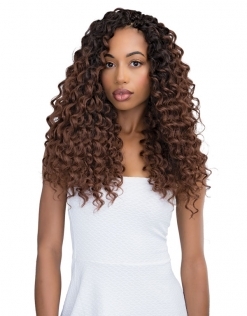 Looking for effortless tresses? 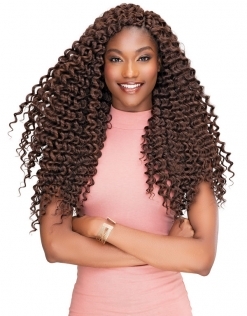 Do you love the beach wave & curl look? Well then our Perm Peruvian Braiding hair is perfect for you. 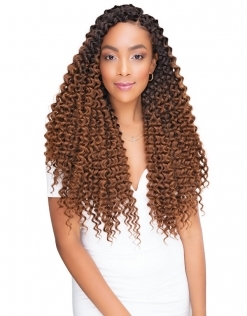 This 18″ crochet hair comes in a tight or loose curl pattern. 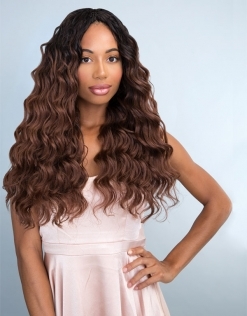 Perm Peruvian Braiding hair comes in a multitude of colors so that you can achieve any desired look. The hair is made of premium, heat resisting fibers, so feel free to curl or flat iron the hair up to 360 degrees Fahrenheit or 180 degrees Celsius.